The most valuable publicly listed companies are from the technology, consumer services or the health care sectors- and they are mostly US companies. 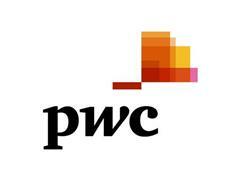 After the financial crisis, there are now 43 US companies in the top 100, up from 35 in 2008, PwC has found. In terms of increases, technology (c35%) and consumer services (almost 400%) are the most improved sectors by market capitalisation in the top 100. Companies from the Eurozone have proved to be the biggest fallers in this analysis with only 14 companies now in the top 100 compared with 26 in 2008. 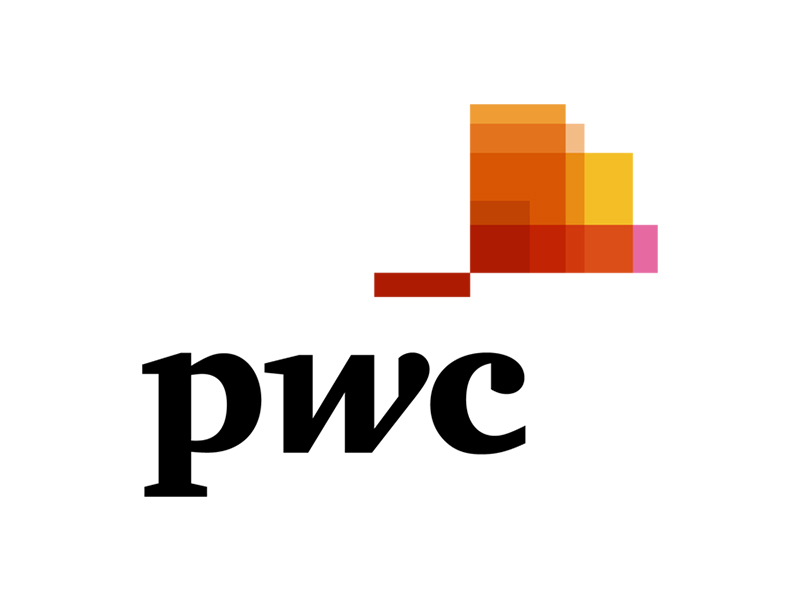 In its latest report, PwC ranked the top 100 global companies by market capitalisation and compared the movements from March 2008 annually to March 2013. After identifying the biggest rises and falls, the report also examines country and sector dynamics and analyses how the global landscape has changed. See Top 100 Market Capitalisation for more information.